Ottawa Real Estate Market Update: Spring is finally here! Is now the right time for YOU to buy or sell? 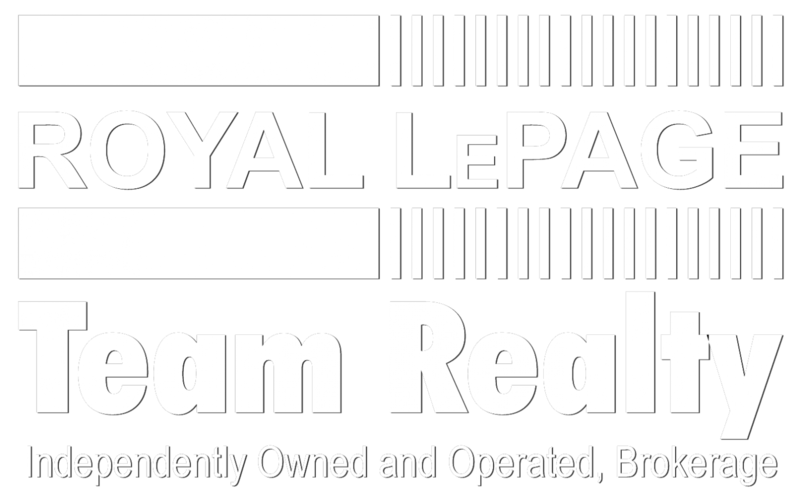 For a full report of what’s going on in your Ottawa area neighbourhood talk to your Royal LePage Sales Representative or if you’re looking for a great Realtor®, e-mail Kent Browne kent@royallepage.ca or 613-725-1171. Helping YOU is what we do. Busy spring season arrives amidst March snow banks! Members of the Ottawa Real Estate Board sold 1,208 residential properties in March through the Board’s Multiple Listing Service® system, compared with 1,184 in March 2014, an increase of two per cent. The five-year average for March sales is 1,236. March’s sales included 228 in the condominium property class, and 980 in the residential property class. The condominium property class includes any property, regardless of style (i.e. detached, semi-detached, apartment, townhouse, etc. ), which is registered as a condominium, as well as properties which are co-operatives, life leases and timeshares. The residential property class includes all other residential properties.